Master Li would like to hear from you. 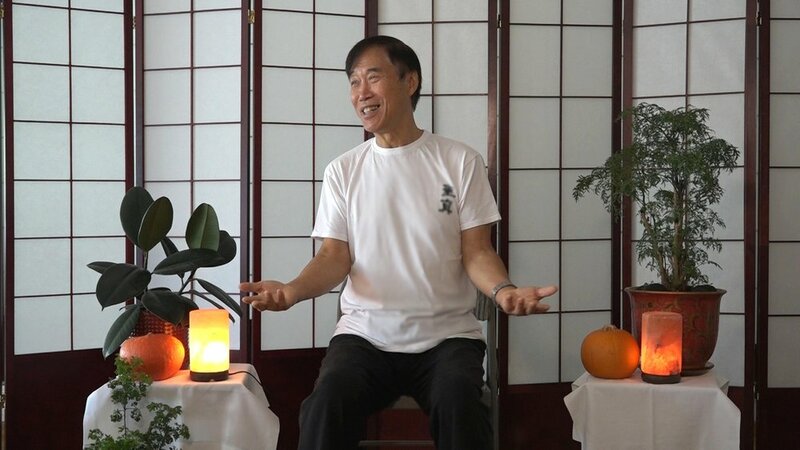 While he is very busy traveling around the world, teaching Sheng Zhen and hanging out with his students, he does his best to answer questions that come up from teachers and students. Please send your questions below. Tell us where you are from. Thank you for submitting your question(s).